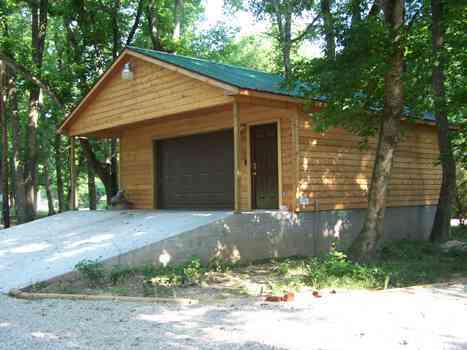 "THE RIVER'S EDGE" LODGE/HOME NESTLED & FRONTING THE PRISTINE RIVER-APPROX. 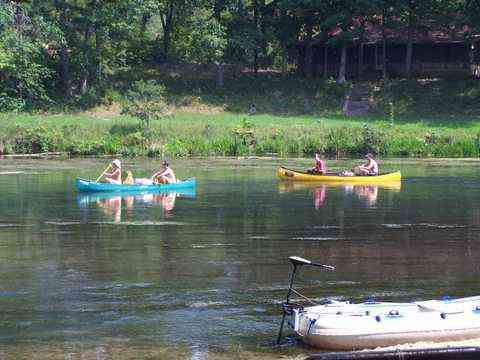 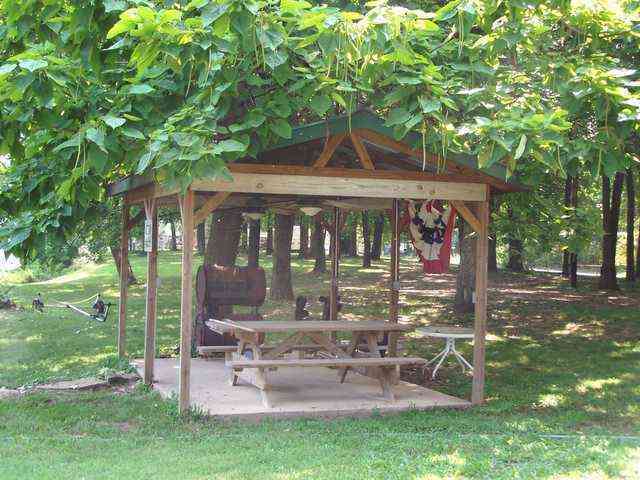 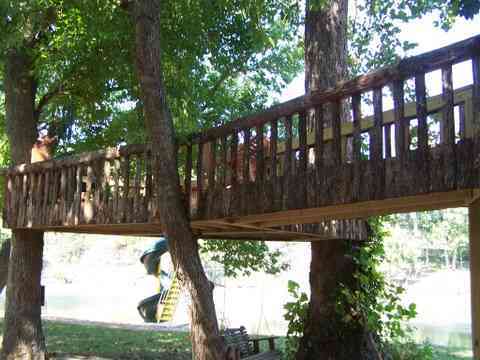 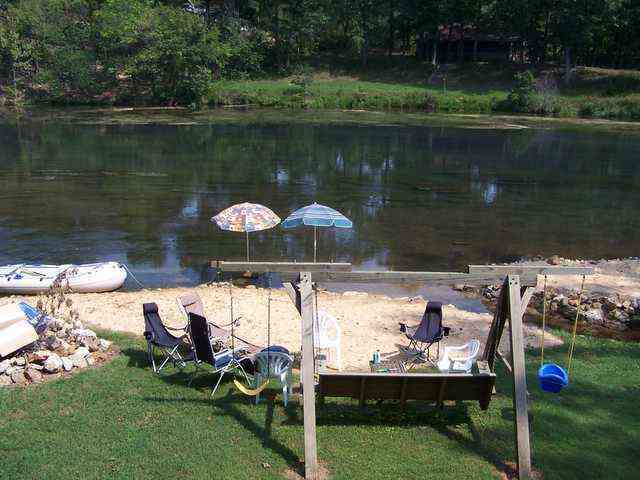 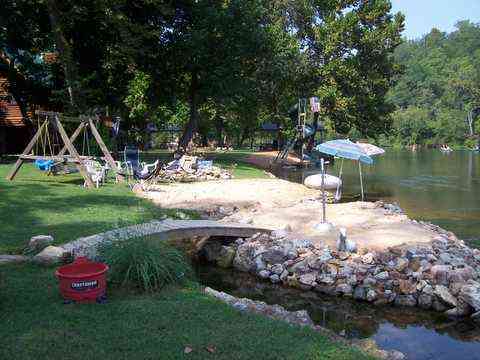 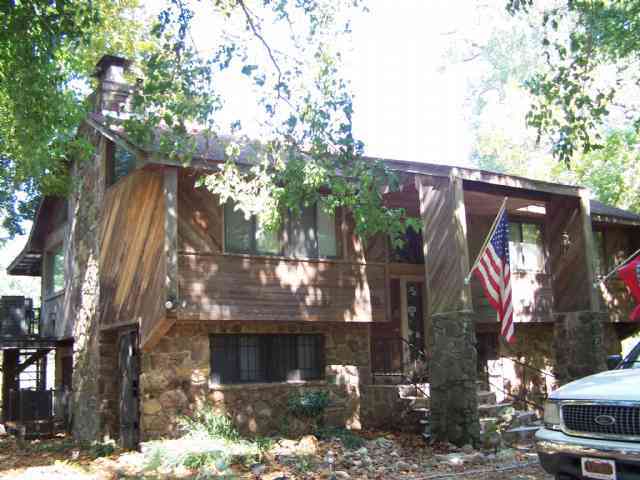 260 FT +/- OF RIVER FRONT OVERLOOKING WHITE WATER SHOALS & EXCELLENT TROUT FISHING. 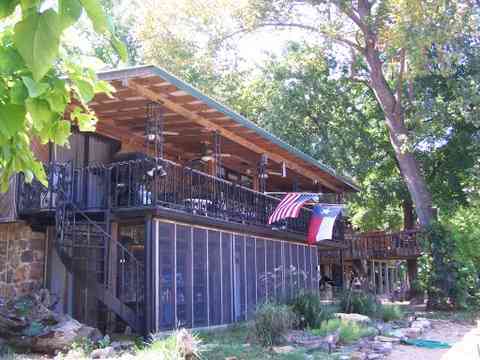 THIS CHARMING, BUT RUSTIC RIVER LODGE IS CONSTRUCTED OF CYPRESS & NATIVE STONE AND STEEL BEAMS AND STEEL UNDERSTRUCTURE.. 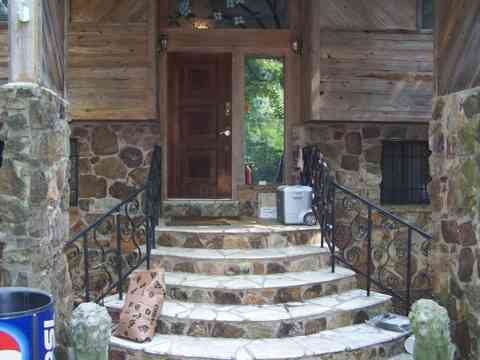 THE VAULTED CEILING ACCENTS THE SOARING NATIVE STONE FIREPLACE AND THE CYPRESS BOARD TRIM THROUGHOUT THE HOME- INCLUDED THE CYPRESS KITCHEN CABINETS. 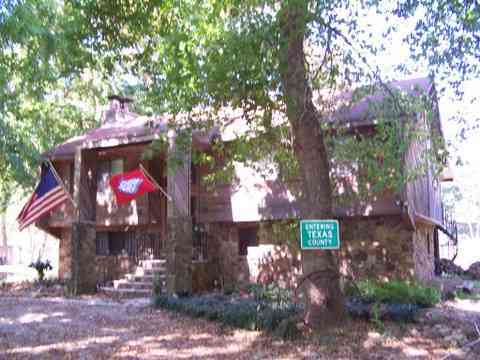 AMENITIES INCLUDE A SOPHISTICATED SECURITY SYSTEM & FLOOD WARNING SYSTEM, ELEGANT STAIN GLASS ENTRY, AN OUTDOOR PAVILION W/ COOKING STATION, A SAND BEACH & ISLAND,LANDSCAPED LAWN W/ GIGANTIC COTTON WOOD TREES-THERE IS A SECOND FIREPLACE, GAME ROOM, DINING AREA,KITCHEN,BAR,3 BATH RMS, AND 6 BEDRMS W/ THE MASTER BEDRM OPENING ONTO THE COVERED DECK OVERLOKING THE QUALITY RIVER LODGE- A DOUBLE GARAGE DETACHED TO HOUSE MAINTENANCE TOOLS AND ATV,GOLF CARS- A SPECIAL TOUCH FOR ENTERTAINING IS THE UNIQUE TREE HOUSE WITH CATWALK FROM THE MAIN LODGE.-APPROPRIATELY NAMED "THE RIVER'S EDGE" IS DEFINITEY A RIVER RESORT.